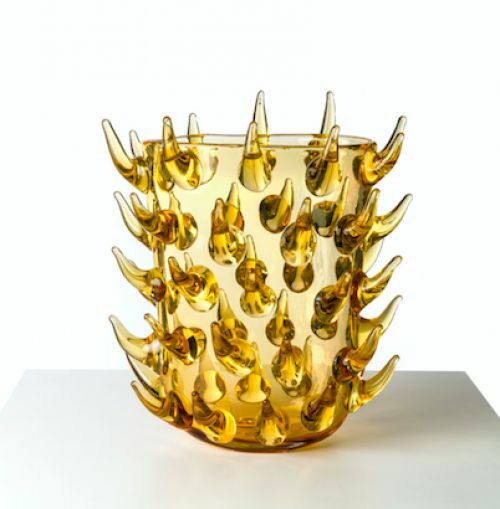 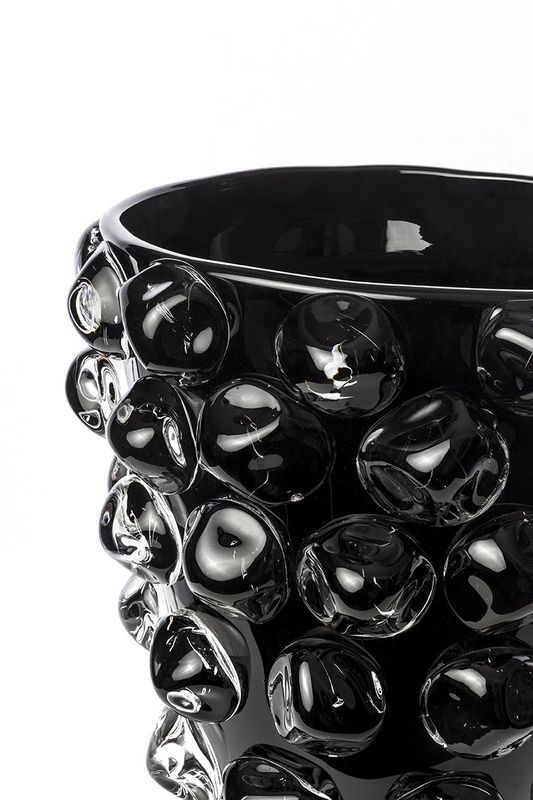 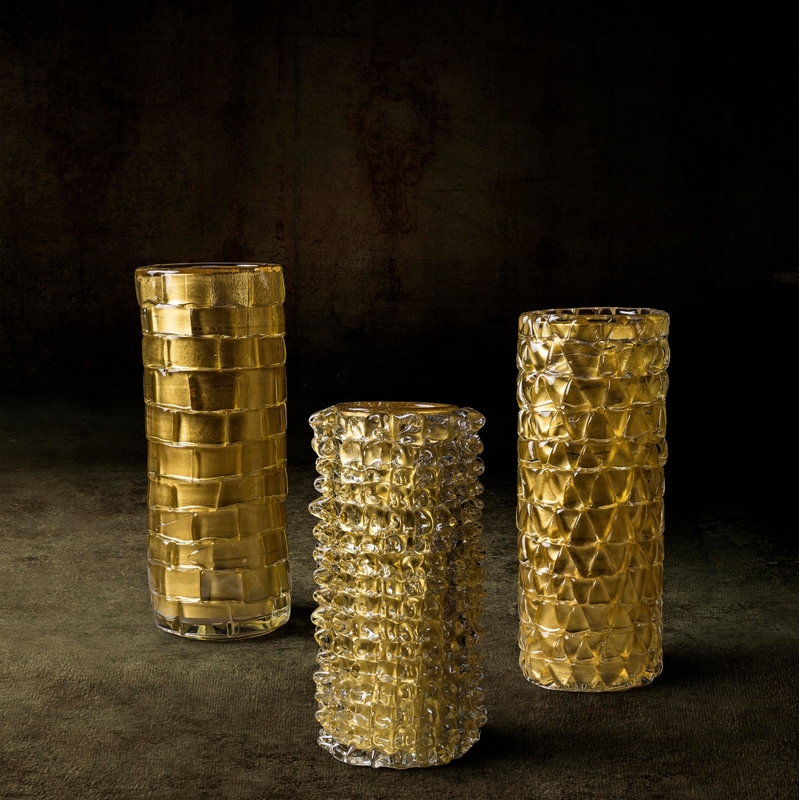 Fabiano Amadi belongs to the new generation of glassmasters. 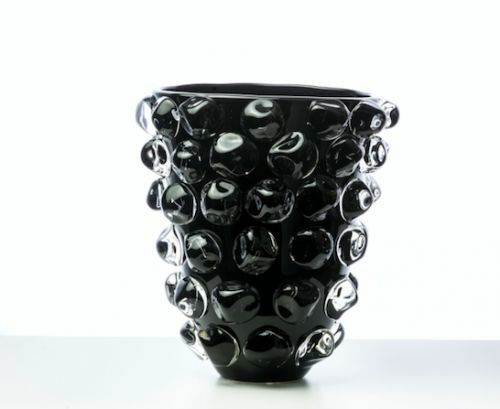 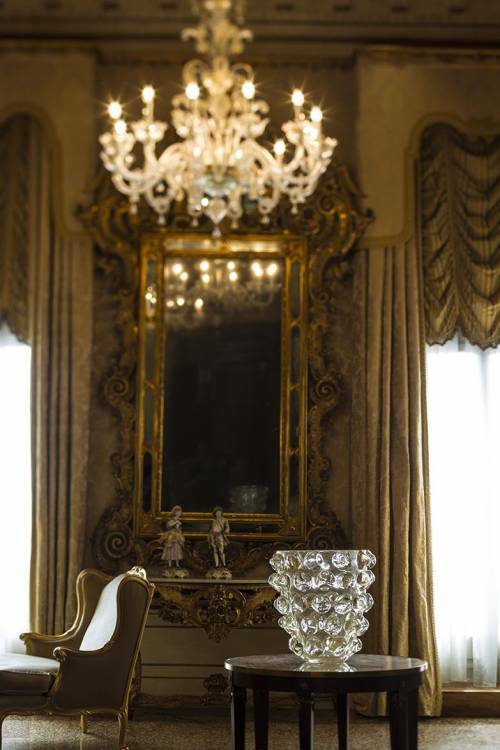 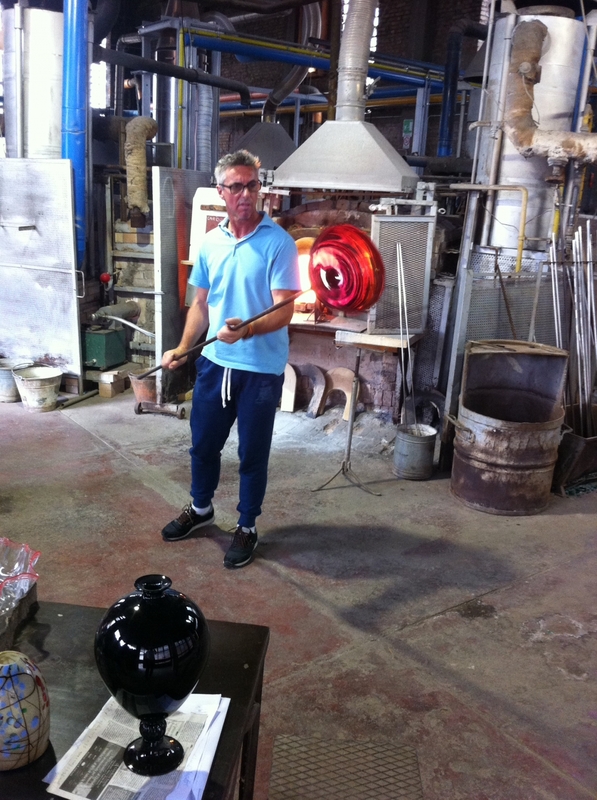 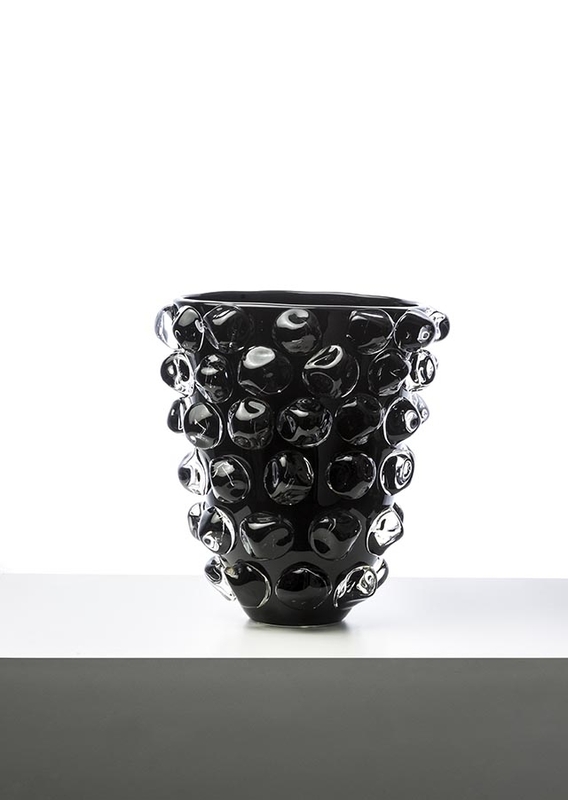 A son of Murano by birth, he has always nurtured the passion for glass: a particular material that has the fascination of being something that must constantly be dominated. 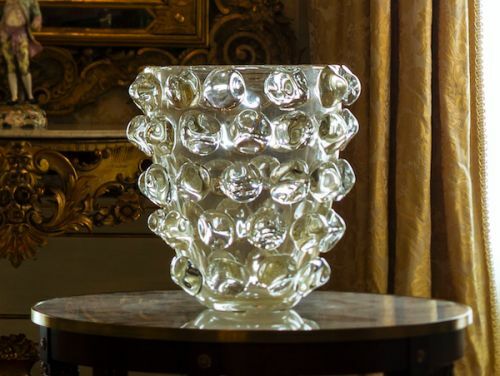 Bewitched by the working of thin glasses, Master Amadi underwent an important part of his own apprenticeship under the tutelage of the Master Glassmaker Francesco Barbini. 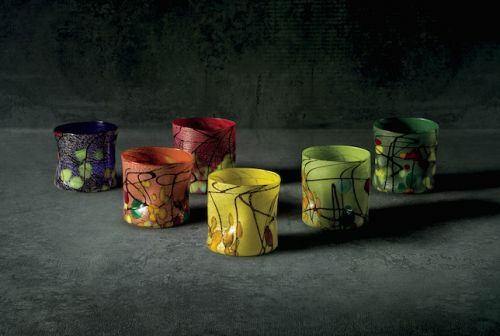 But it is with the blown glasses of an almost impossible size and weight that his talent and sensitivity have been able to express his originality: his abstract vessels are the fruit of a never-ending challenge that nourishes the imagination of that reworking of tradition that proved him worthy of collaborating with great fashion designers such as Missoni, Trussardi, Blumarine and Fendi, and with important names in the field of architecture and art. His works have appeared on the most important design and furnishing magazines, such as Vogue House, Elle Decor and Maison Française.